Peanutcoxy 14 Jun 2018 13:12 pm said.. There is a distinct lack of understanding on here of what training and playing at altitude means. Most of it seems to be based on he said, she said etc. The reality is that to gain any benefits, an athlete needs to train at altitude for 2-3 weeks before the event. It is only after this time that the body realises it needs to produce more red blood cells to take oxygen to the muscles. Obviously the squad doesn’t have that time available to them and chose the route they did. Clearly it’s complicated medical science and the advice to the England management would come from the specialists in this field. kentishglaws 14 Jun 2018 13:12 pm said.. I get your point, although you could argue his best position is wing, considering how exceptional he's been there for England and the Lions. But then we have to ask the question, who's next after Brown who will be older and slower come the world cup? Daly is probably next in line so I completely understand why he's trying him there. Mark from Stroud 14 Jun 2018 13:35 pm said..
TheOptimistSenior wrote: I've tried to find out where the Springbok training camp was/is - I suspect at altitude, as de Klerk, Vermeulin and Le Roux, all of whom have been playing in UK or France, did not appear to be affected. 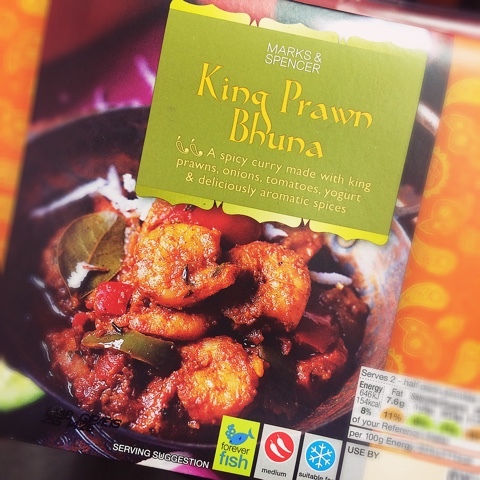 King Prawn Bhuna 14 Jun 2018 13:38 pm said..
My cynical side says that Eddie Jones is a typical PE teacher and will not take criticism. He WILL play Brown because the press got on his case....and now the Brown and Daly switch WILL NOT be changed for the same reason. His ego and stubbornness will see him out...and the sooner the better. Sheddy Mcshedface 14 Jun 2018 14:20 pm said..
Am I the only one who is happy to see Daly at full back. I know he has played there for Wasps and if he gets a run of games in that position up to the World cup he will easily be up to the job. Baylion 14 Jun 2018 15:51 pm said.. The altitude issue is an interesting one. Michael Lynagh, I think, once said that it becomes like breathing through a straw later in the game. The Kiwi teams don't seem to have too much of a problem with it anymore as they play at altitude every year and have worked out how to negate it - super fit players, using some key players off the bench rather than starting, slowing the game down in the last 20 minutes, etc. The timing of using the bench is important too. The Lions tend to use an impact bench to speed up the game in the last quarter, especially at Ellis Park. Fortunately for England the Bok bench, apart from Akker van der Merwe and Warrick Gelant, isn't really an impact bench. RossM 14 Jun 2018 15:59 pm said.. Yes he did but he wasn't very convincing. We supporters wanted to see him back at 13. He hadn't played on the wing then. Posts: 387 Location: Hastings, East Sussex. Not1eyed 14 Jun 2018 17:06 pm said..
Sky blue 14 Jun 2018 17:15 pm said..
Sheddy Mcshedface wrote: Am I the only one who is happy to see Daly at full back. I know he has played there for Wasps and if he gets a run of games in that position up to the World cup he will easily be up to the job. No. I'm very happy to see him there - it gives him a great platform to attack from. He was mixed last week but the experiment is worth another go. It may also help us see the back of Brown. Very happy to see Cipriani on the bench. I hope he gets some meaningful game time. stuartjames 14 Jun 2018 17:58 pm said..
EJ seems to think Cipriani can slot in at 15, rather than in his preferred fly-half role. When Ford goes off he'll move Farrell to 10, Cipriani's got no chance of any meaningful time at 10.